Pool tables can be a very expensive, easy to damage item. 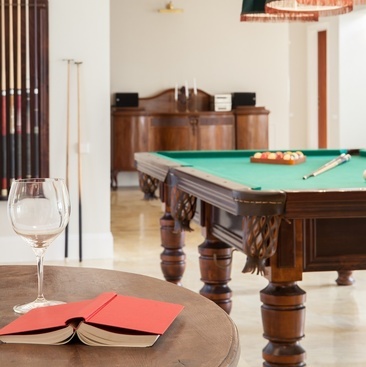 For pool table removals in Perth and surrounding areas of Western Australia, we have specialist equipment that caters perfectly for the correct, safe and secure removal of your pool table. Looking for a new pool table? We highly recommend Quedos' range! 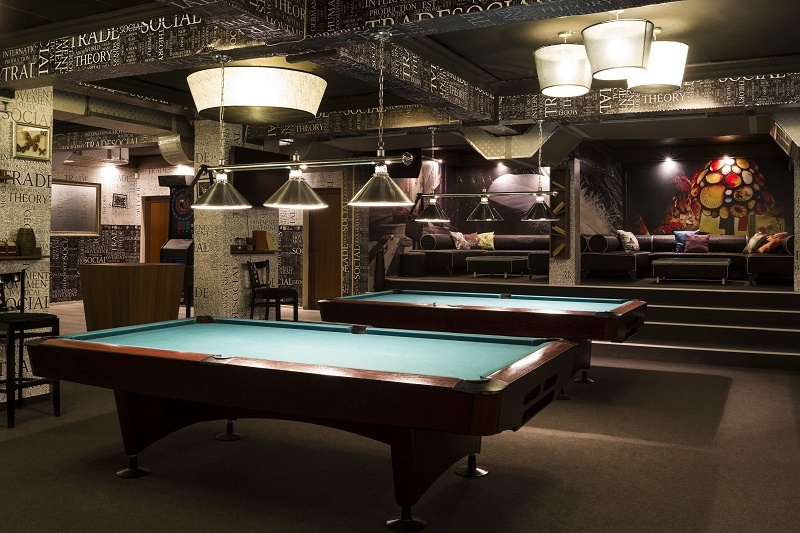 Your pool table is more than a gaming table. It is an expensive investment that requires the same loving care and attention as any large, heavy treasured piece of furniture. A safe and secure pool table removal project requires the knowledge, expertise, and experience of professional pool table removers. 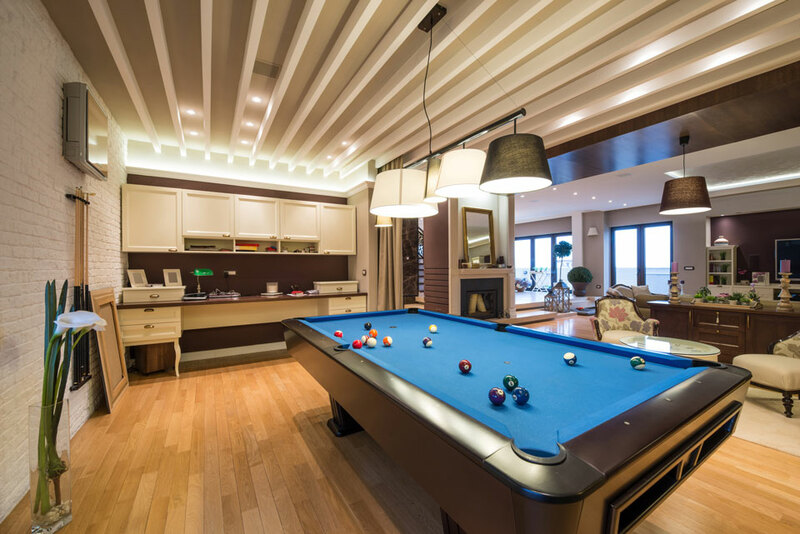 Before any pool table removal, our team of specialists will do a pre-move inspection of the overall condition of your pool table. The inspection will include the assembly of the table, and the current condition of the slate, rails, felt cloth, pockets, cushions, and cabinet. Pictures will be taken of any defects or damaged areas before the actual removal process begins. After the pre-removal inspection, our team will completely disassemble the pool table for removal. We never move a table in one piece due to the risk of causing damage to the rails, the slate, and the joints. If the pool table removal is for a relocation outside of the current address or to a storage facility, the slate will be wrapped in blankets and placed in wooden crates for safety. The table is then loaded, piece by piece, onto a moving truck for safe transport to the new address. Once the pool table has arrived at the new location, our expert pool table specialists will reassemble the table from the ground up. The table will be precisely level, and the seams will be sealed with beeswax for a top quality flat playing surface. Our pool table removers provide the extra touch of care to ensure your reassembled pool table retains its original integrity and beauty. Our professional staff have extensive experience with pool table removals Perth, whether it be an in-house relocation or address relocation. No pool table is too big or heavy, and we have the ability to service all types and even preserve them properly when transporting to a storage facility. Our expert team of Pool Table Removalists in Perth will get the job done quickly and safely. All pool table removal jobs in Perth and WA are covered by 100% insurance, free of charge. We can move pool tables up and down stairs, across multiple levels in apartments/buildings and over balconies. We take the utmost care in providing the most reliable and professional service possible. Contact us for a pool table removal quote today! For pool table removals Perth, Mandurah, Rockingham, Bunbury, Busselton, Joondalup or other parts of Western Australia, contact us for a free, no obligation quote. For removals in other parts of WA, please call us and we can provide a quote on the spot.